This is a rear adjustable axle cassette with 5/16-18 mounting hardware for small bearings. This cassette allows you to adjust cross-weight on left side or axle lead on right side in marked increments with the same part. 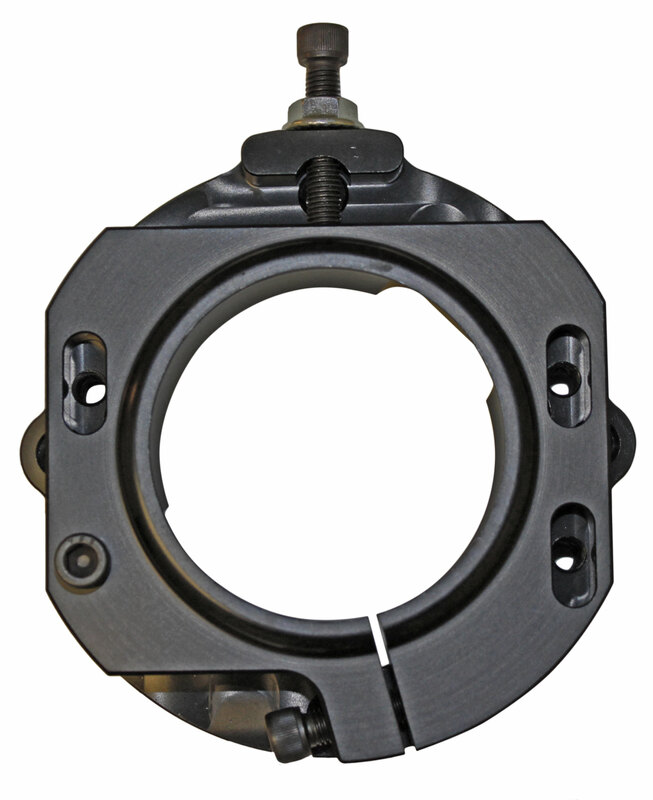 Manufactured with a black anodized finish and dovetail slide for added strength and fits standard hanger and standard 1-1/4" axle bearing.